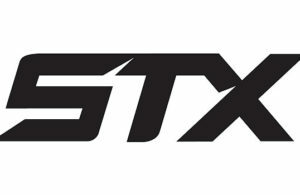 Elevate Hockey, a new stick company based out of Minnesota, has introduced the first-of-its-kind hockey stick with an offset or “bent” shaft. They’re also in the process of launching the stick with an awesome Kickstarter campaign which you can check out here. The Elevate XL27 stick’s main feature is, of course, the dual axis design. According to Elevate, the new shaft shape puts the stick in a more ergonomic position which provides a few different benefits to the player. 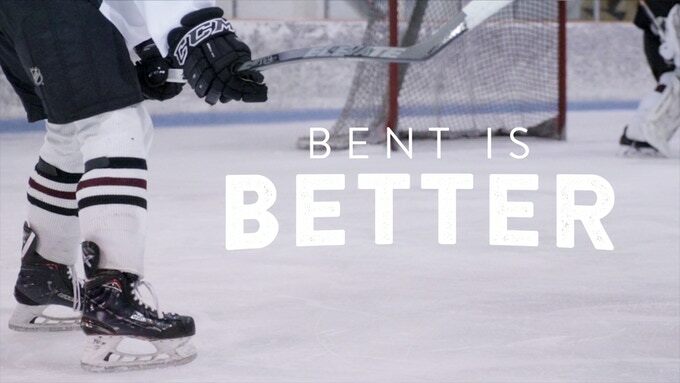 First, the bent design allows you to generate more leverage and torque in wrist shots and slap shots. Second, the stick also improves the loading and unloading of energy with each shot. Ultimately, this is designed to lead to an increase in shot speed, a quicker release, improved accuracy, and of course, scoring more goals. In terms of construction, the Elevate XL27 stick is built using low Fiber Areal Weight (FAW) carbon fiber with an impact resistant epoxy resin. Using complex compression molding, they are able to manufacture the stick with a dual axis that offers the shooter increased velocity, improved accuracy, and a quicker release. 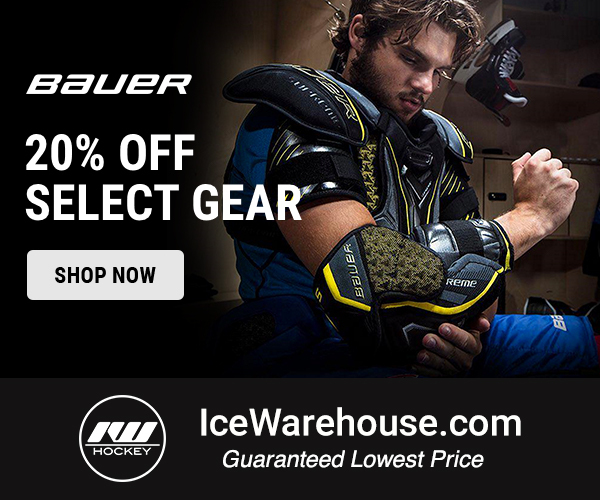 Elevate Hockey has been working on their design for more than three years now. It began with CEO and Owner Andy Oman when he set out to improve upon the traditional composite hockey stick. The stick is now on its third prototype, and they seem to have finally hit the sweet spot. Early Bird specials are still available for the Elevate XL27 stick on Kickstarter. A $199 pledge to the company will get you one of the unique sticks to try out with an estimated delivery date in October 2018. 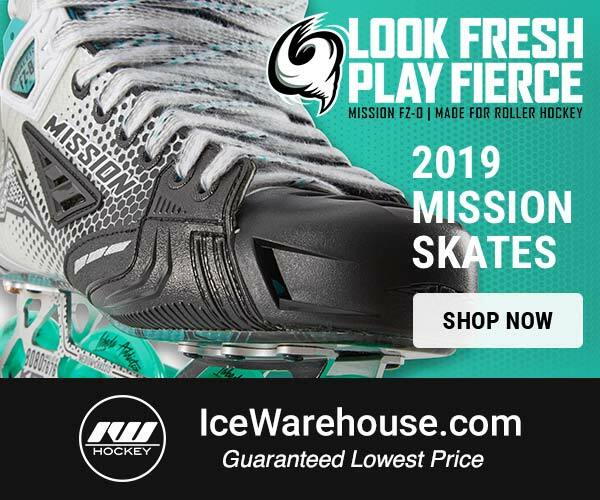 We will have our own review of the XL27 as soon as we’re able to spend some time with it on the rink, but until then, head over to Kickstarter and check it out!